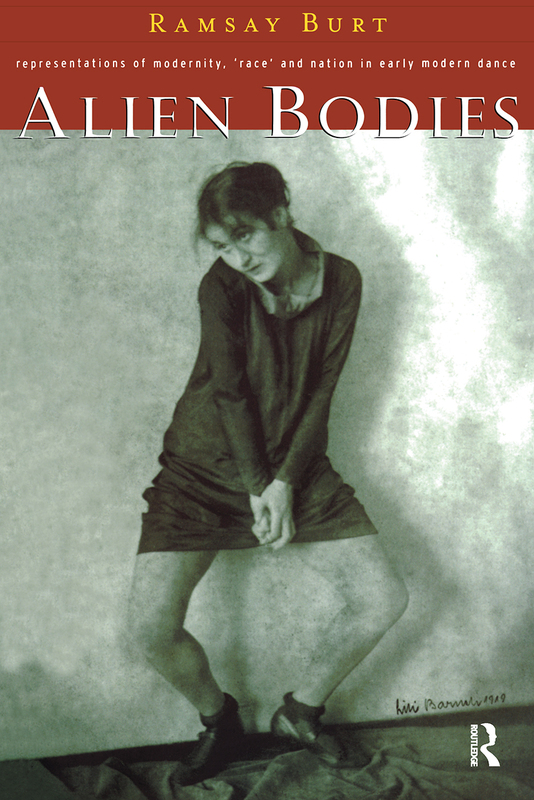 Alien Bodies is a fascinating examination of dance in Germany, France, and the United States during the 1920s and 1930s. Ranging across ballet and modern dance, dance in the cinema and Revue, Ramsay Burt looks at the work of European, African American, and white American artists. Ramsay Burt is the author of the highly acclaimed The Male Dancer. He is currently Senior Research Fellow in Dance at De Montfort University.